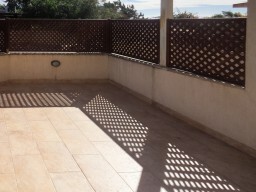 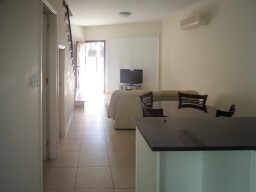 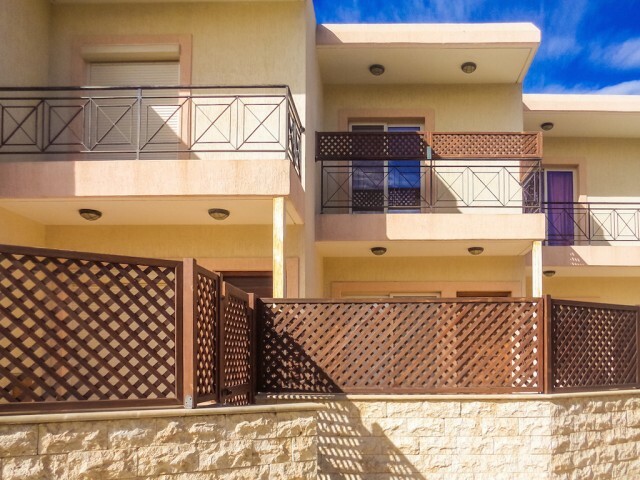 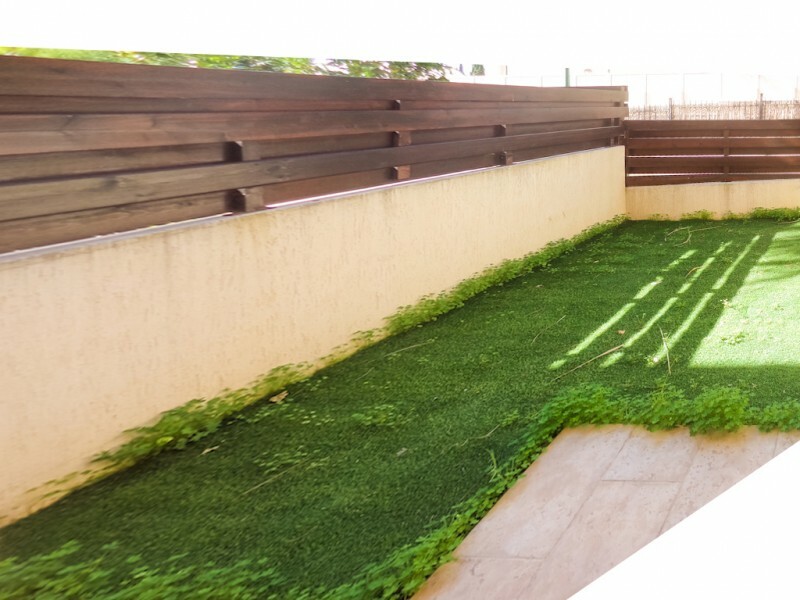 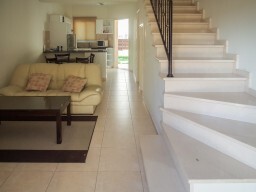 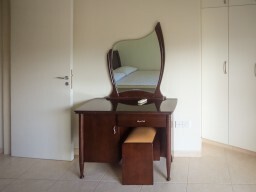 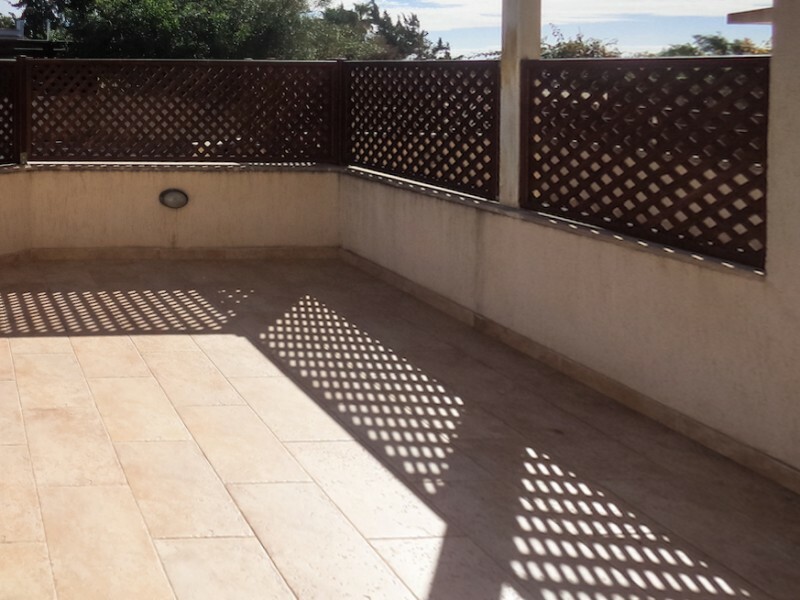 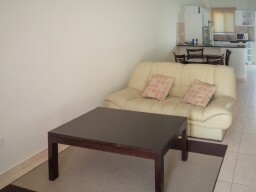 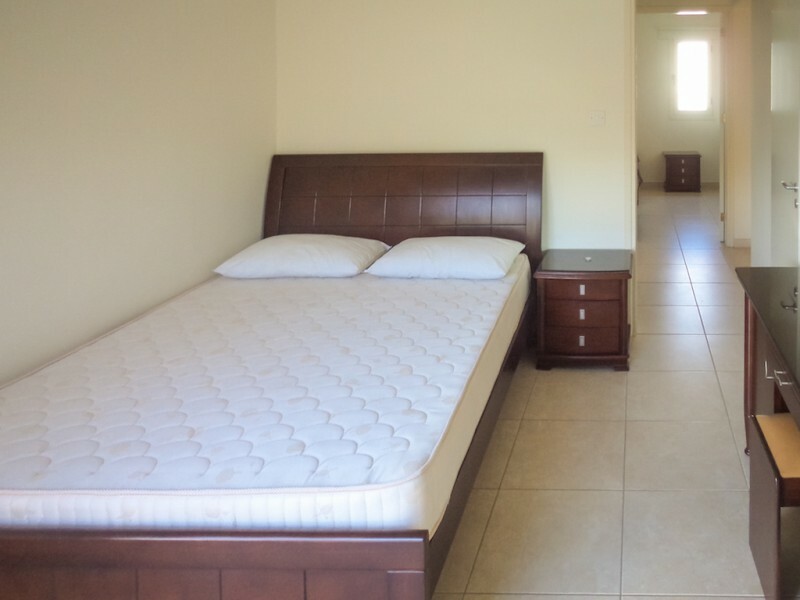 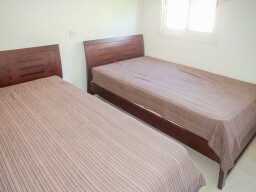 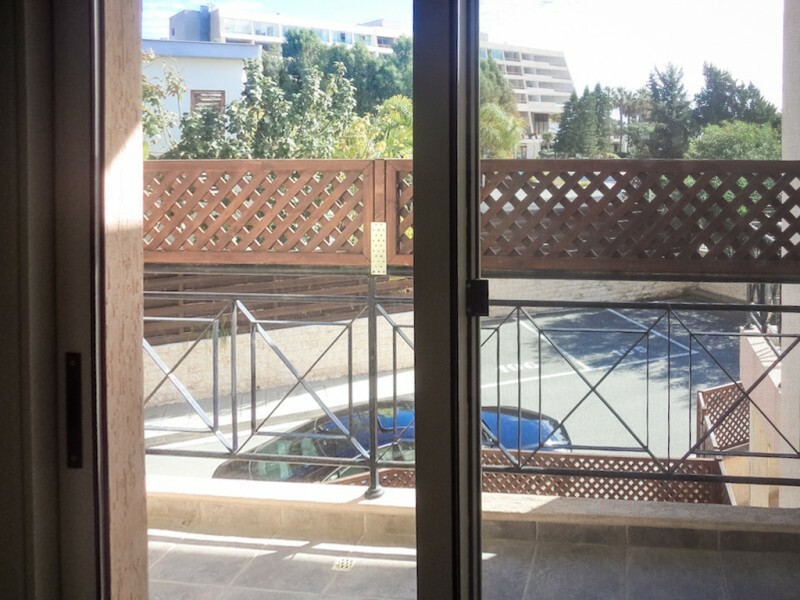 Maisonette in Limassol, with two bedrooms within walking distance from the sea. 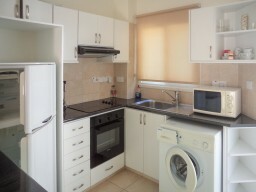 Fully equipped with all necessary appliances. 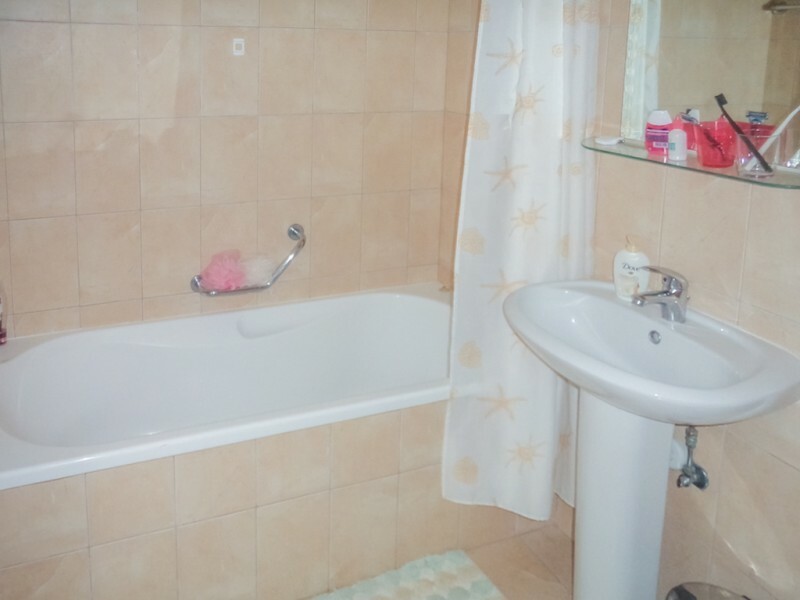 One guest toilet, a spacious veranda. In walking distance of all the necessary infrastructure.